The camp is open to all boys and girls from ages 7 to 16. 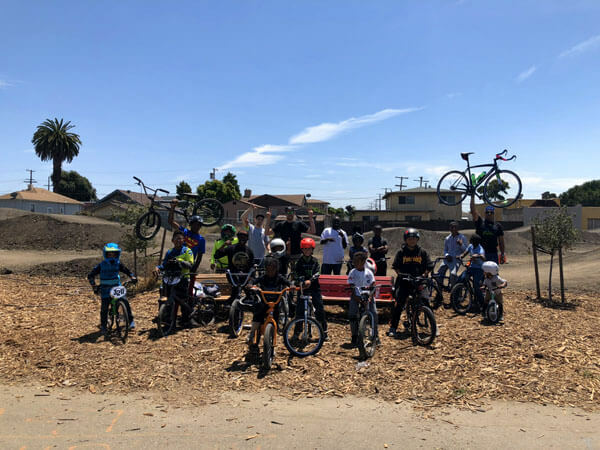 Our 5 day journey will feature some of the best BMX parks in the Bay Area, such as the new Dirt World in Richmond, Pleasanton Bike Park and Lake Cunningham in San Jose. 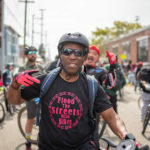 We’ll also be participating in community bike events around the city! 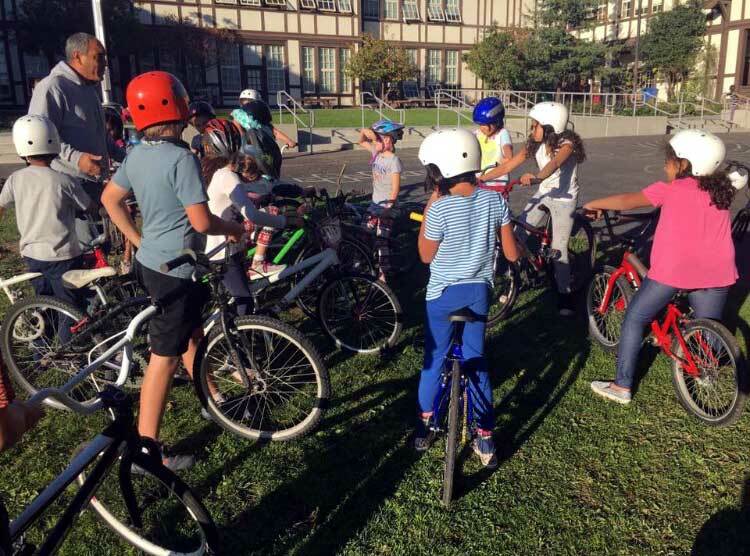 Our campers will have the opportunity to learn how to ride and jump their bikes at the parks in a safe and supervised setting. They’ll also be able to meet other kids and create friendships and memories that will last a lifetime. This year we have something special for our riders. 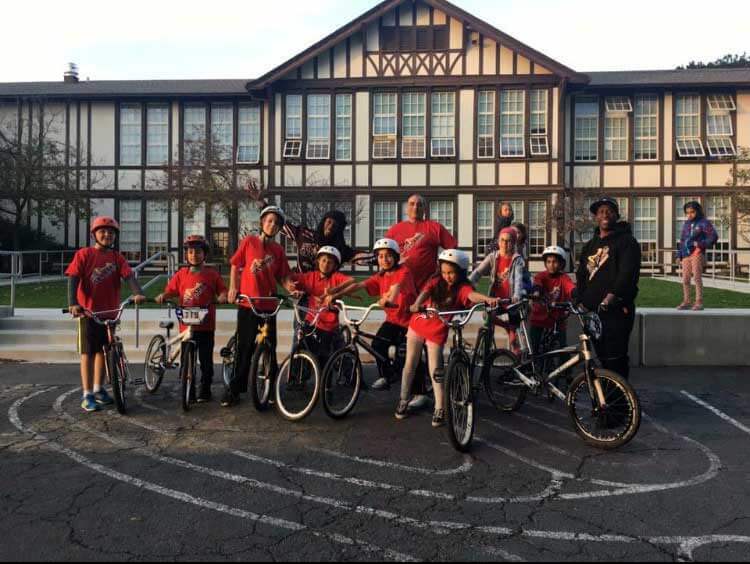 Each participant will receive an authentic 510 Bay Area BMXers jersey that they can wear during the camp and keep as a treasured souvenir! 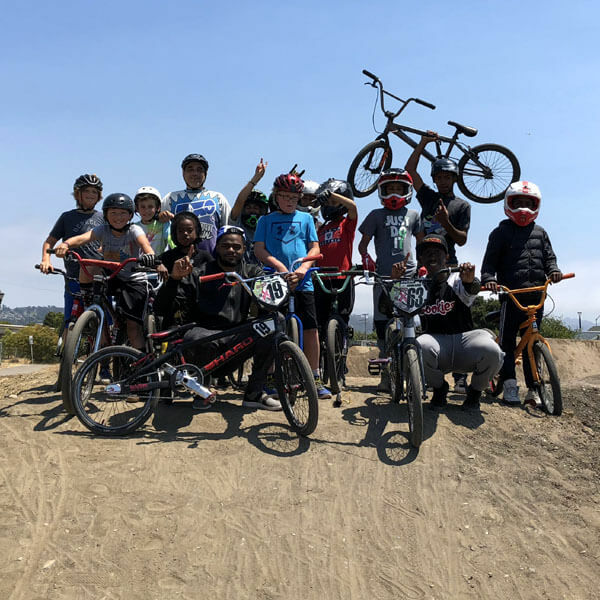 So, don’t miss out on this great opportunity of fun and learning with one of the top BMX organizations in the country! It’s sure to be the highlight of every bike camper’s summer break. We have space for just thirteen campers each of the two weeks, so early registration is highly recommended. Dates: June 24 – 28 | July 8 – 12. Ages: Boys and girls ages 7 to 16. Tuition Fee: $370 for each 5 day session | $650 for both weeks! 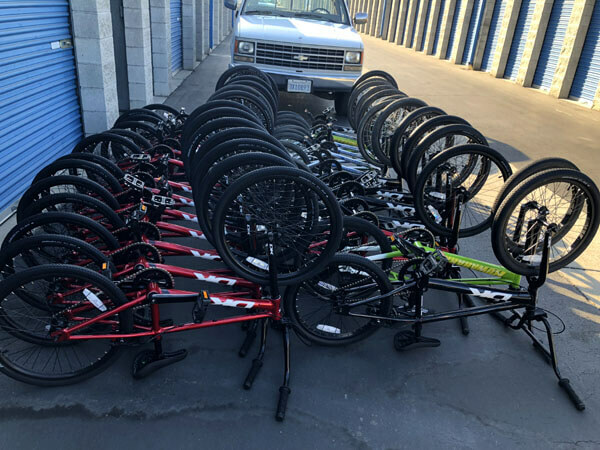 Equipment: Bikes and helmets are available to those who don’t have their own. Food: Water and snacks are included, but we ask riders to bring their own lunch. Bonus: Each camper will receive an official B.A.B. jersey! 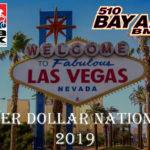 Secure your spot now because they will go fast!